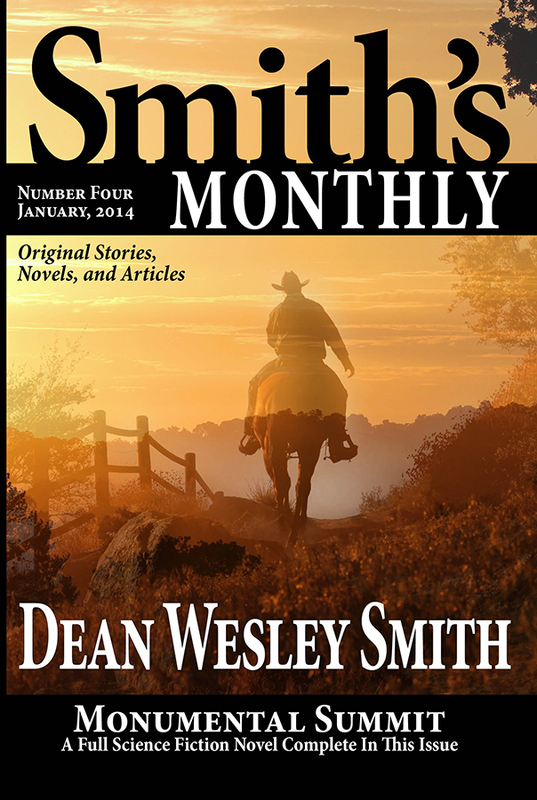 All volumes are available in both e-book and trade paper. 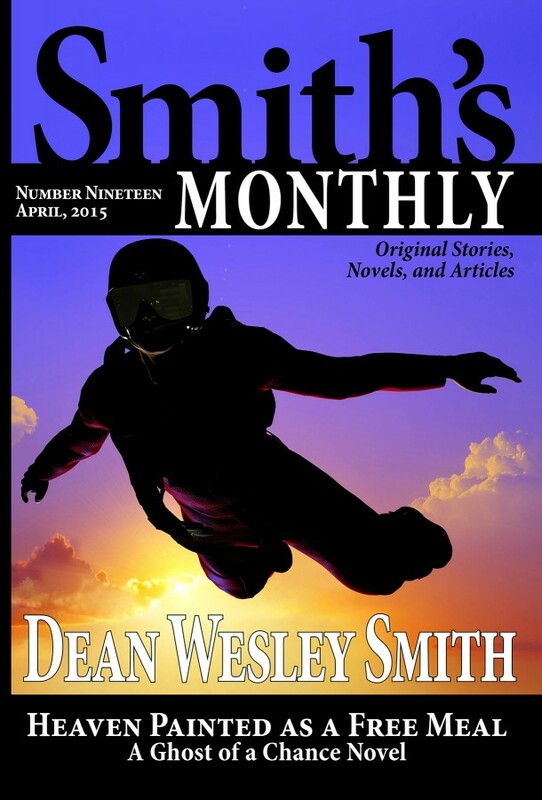 Just click on any issue cover. 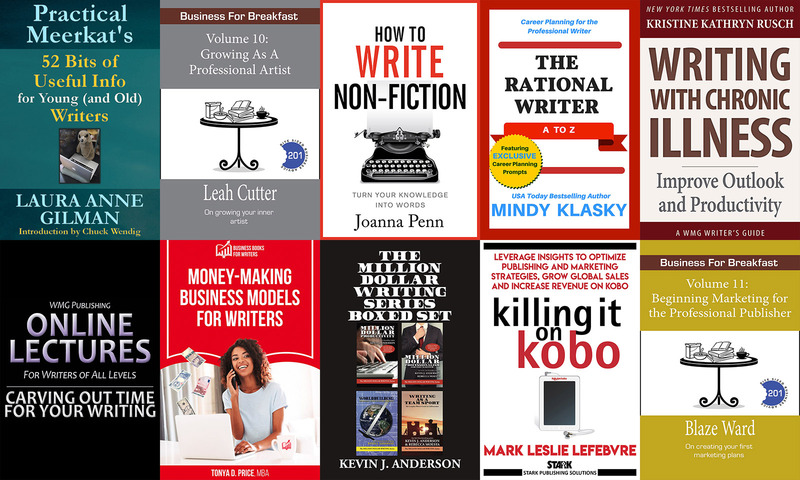 The following volumes are now available with most recent at the top. 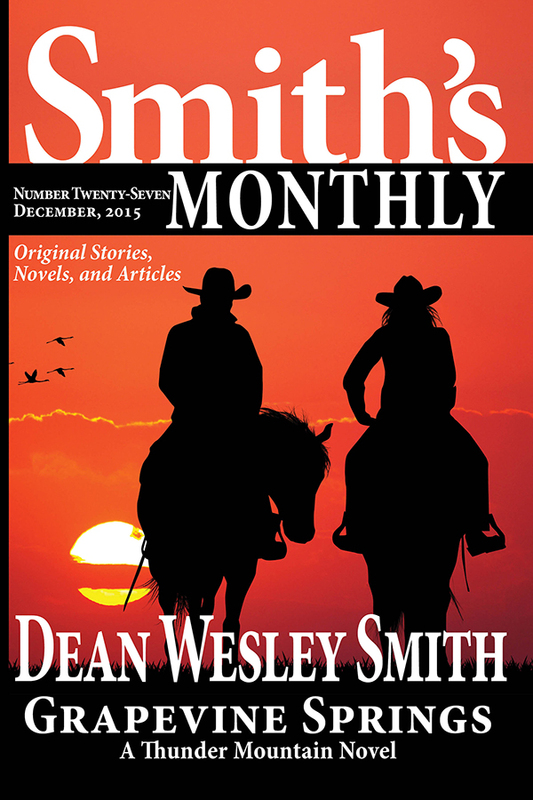 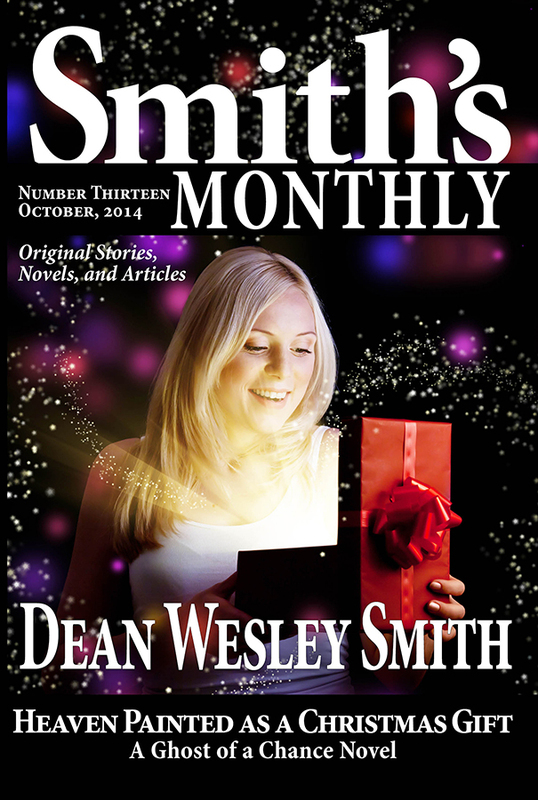 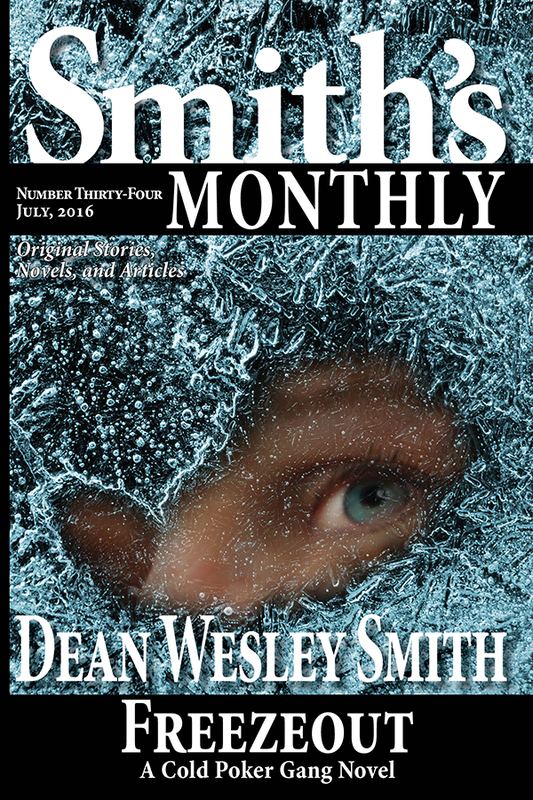 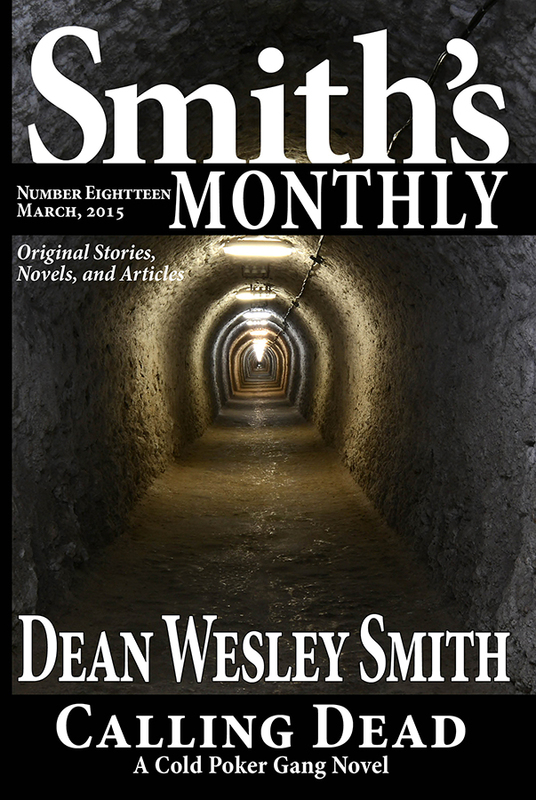 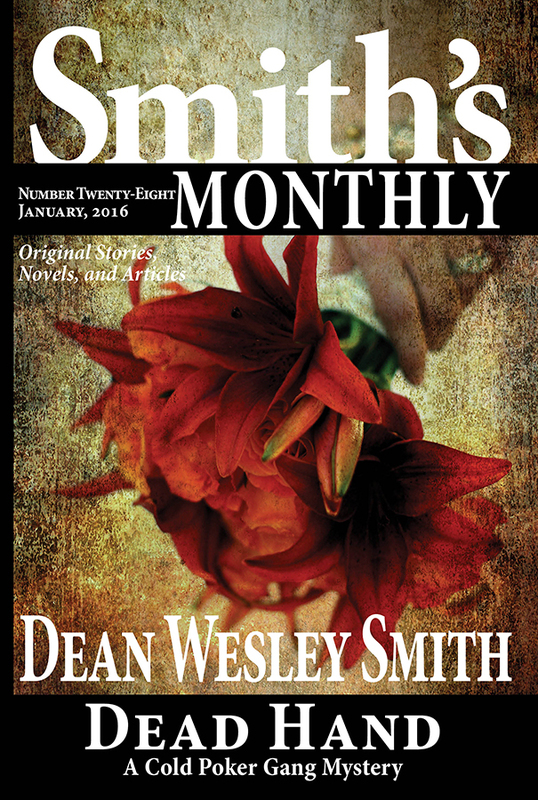 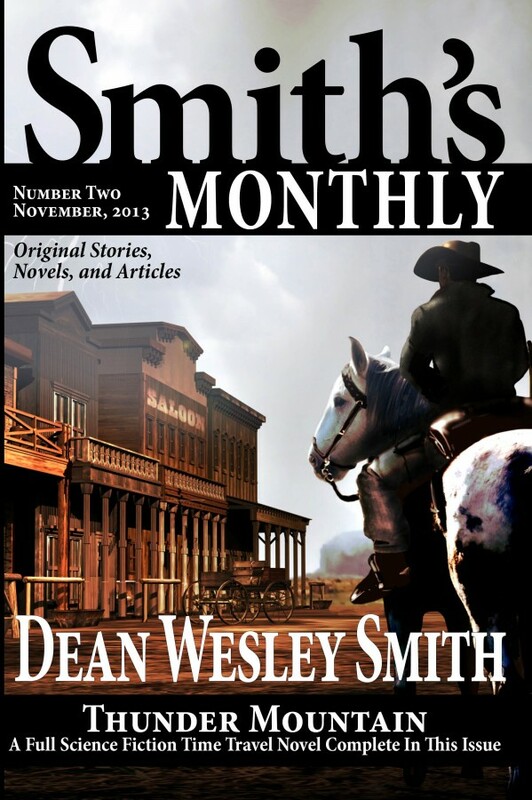 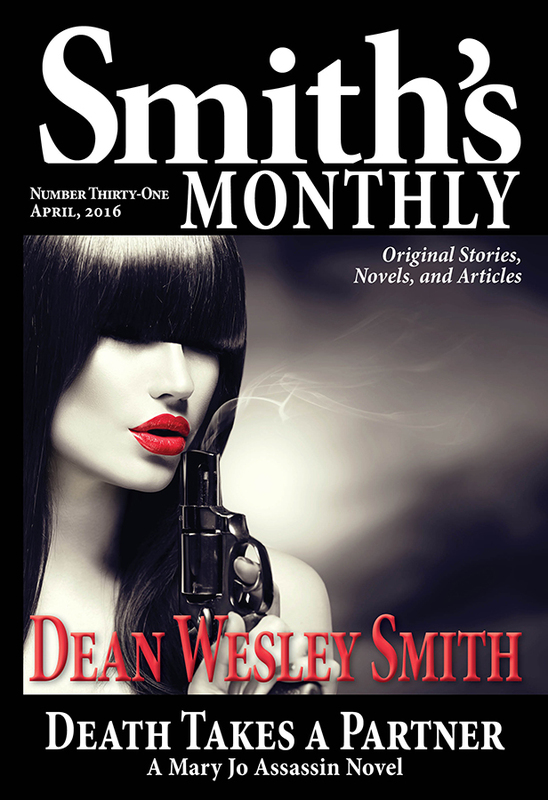 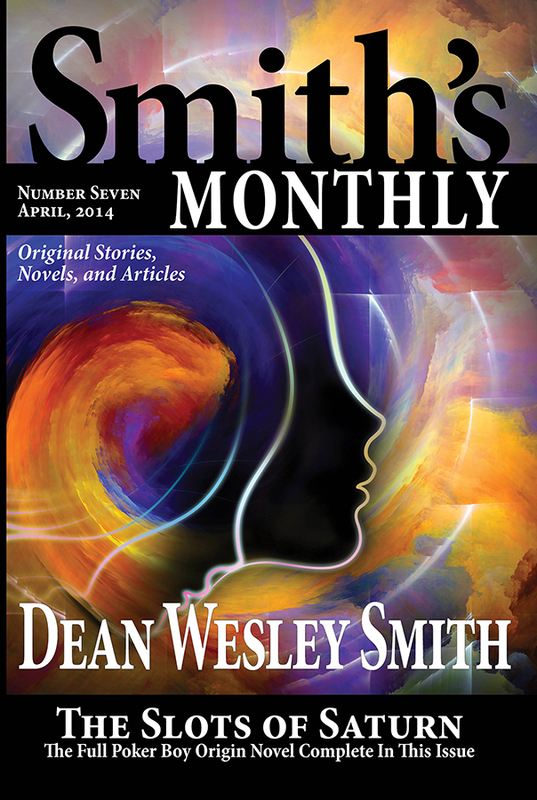 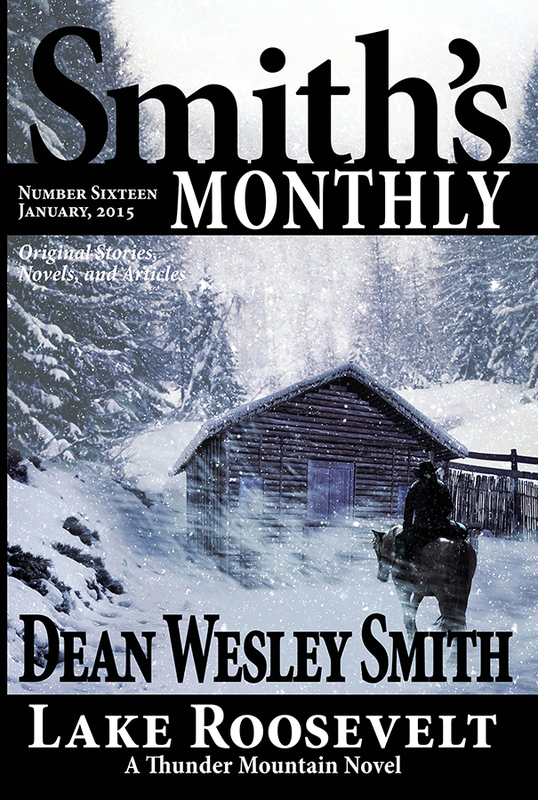 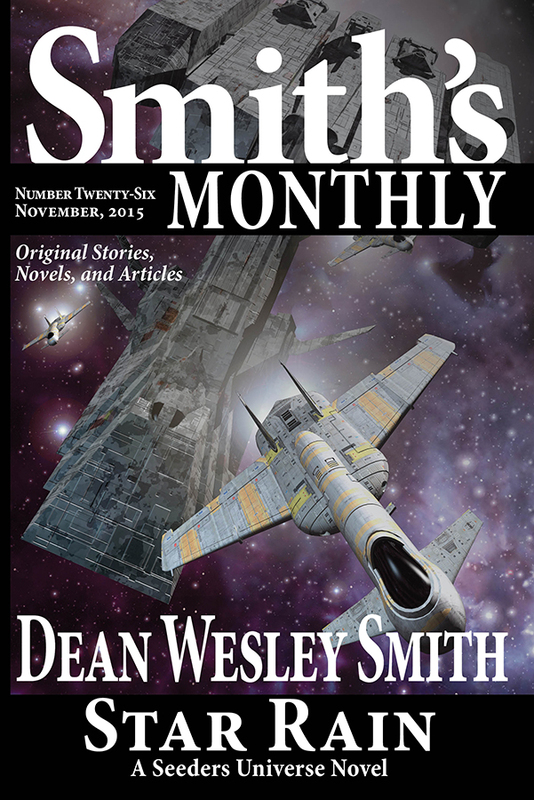 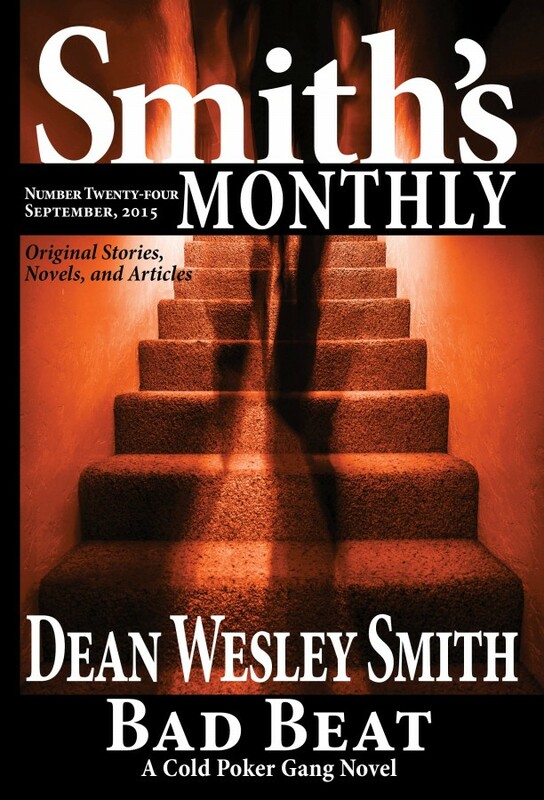 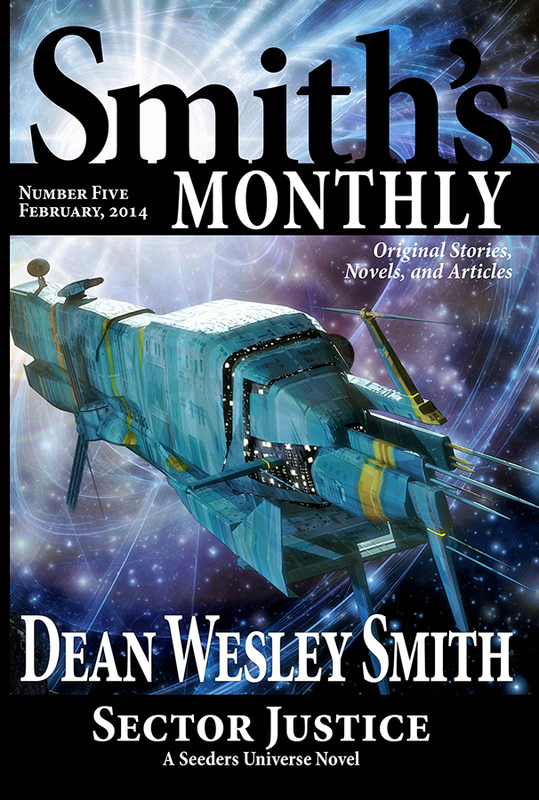 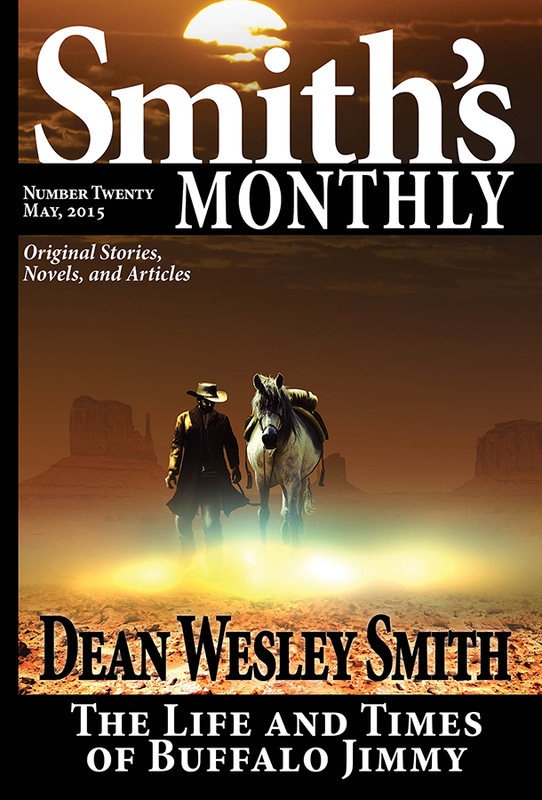 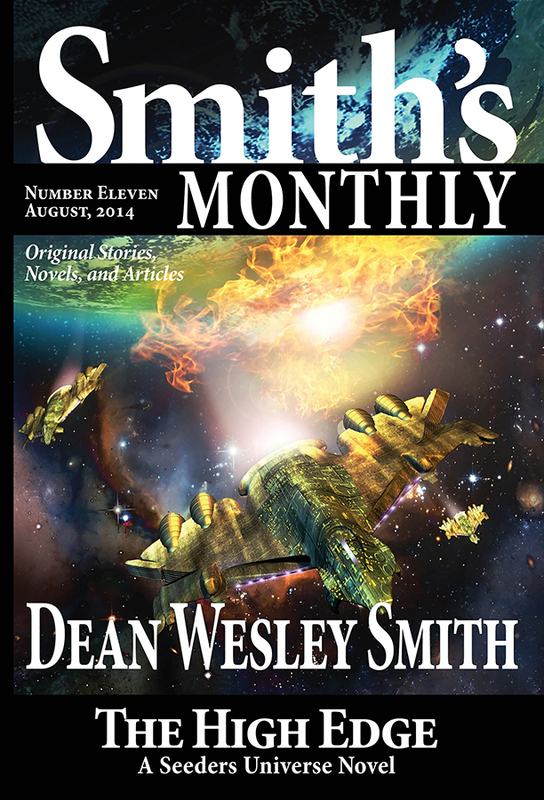 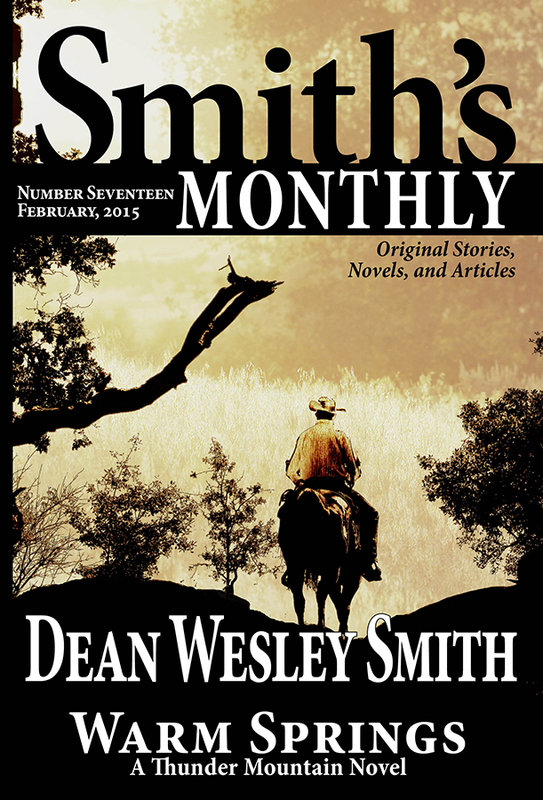 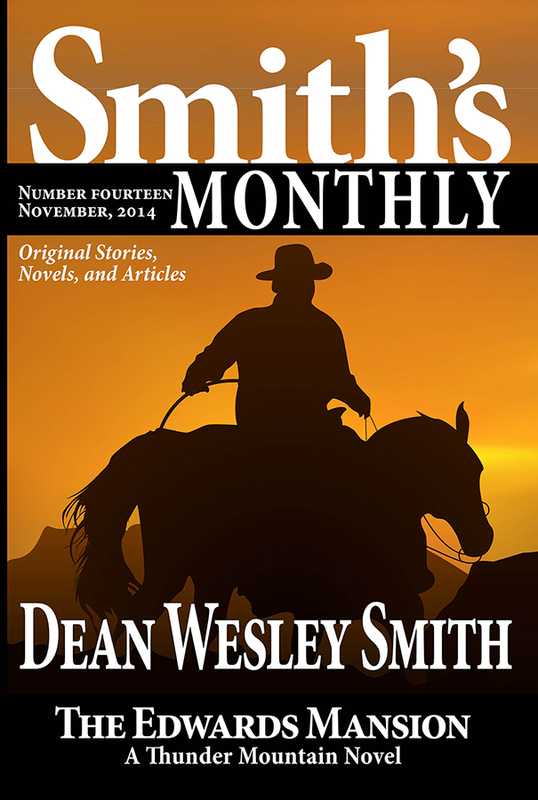 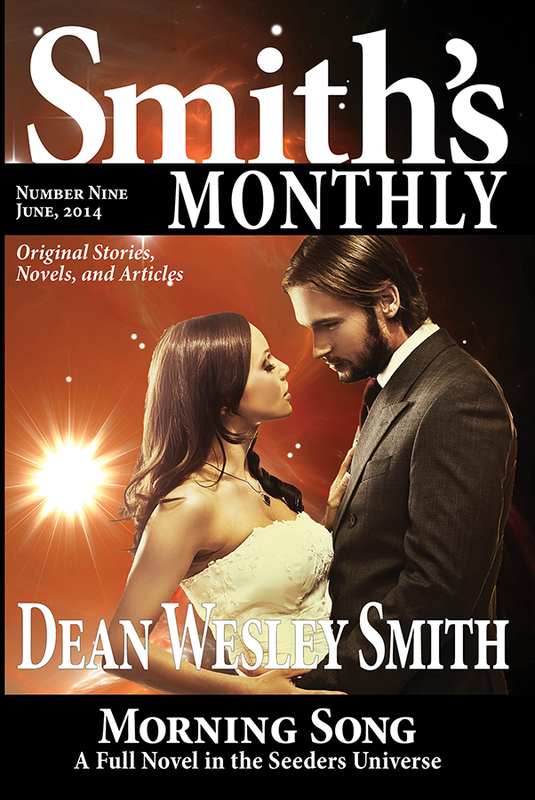 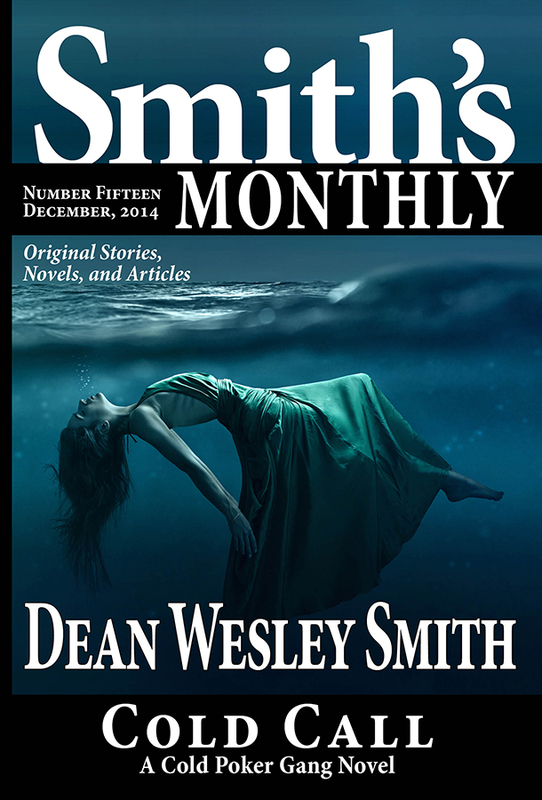 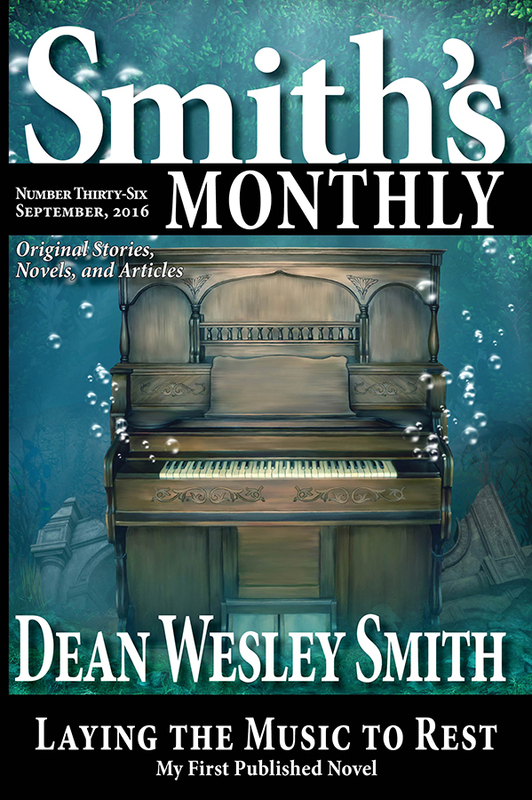 Over fifty-five thousand words of original fiction from USA Todaybestselling writer Dean Wesley Smith. 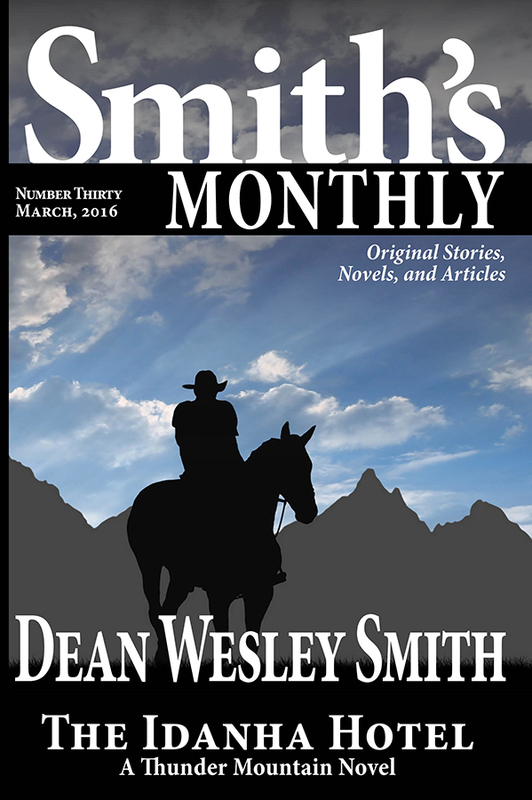 In this twenty-fifth monthly volume the full novel Star Mist: A Seeders Universe Novel, plus four short stories, and an ongoing serial novel. 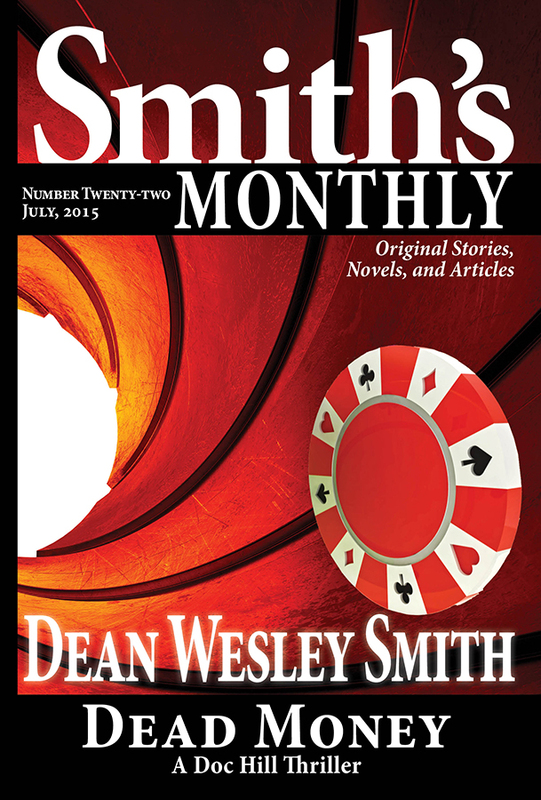 In this twenty-fourth monthly volume the full novel Bad Beat: A Cold Poker Gang Novel, plus four short stories, and an ongoing serial novel. 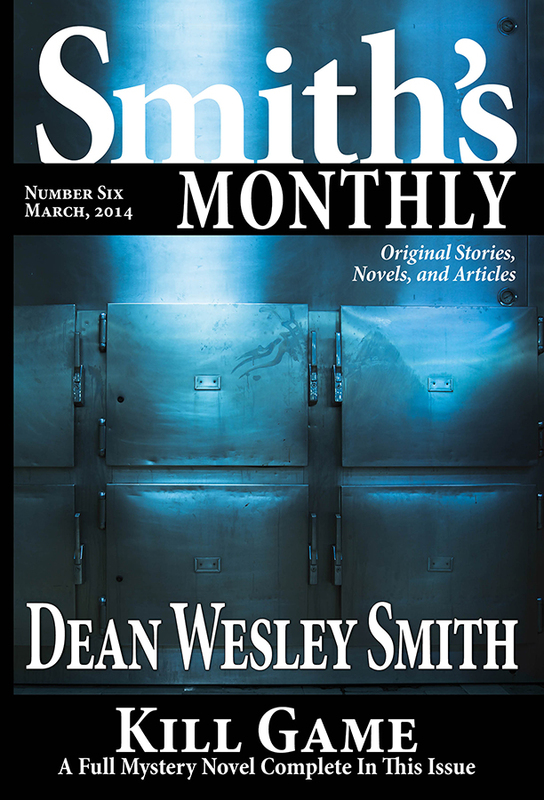 More than sixty-five thousand words of original fiction from USA Today bestselling writer Dean Wesley Smith. 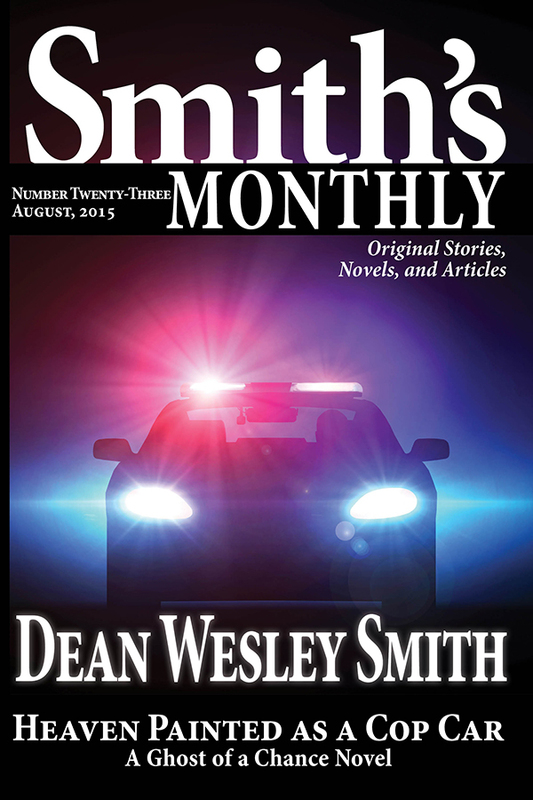 In this twenty-third monthly volume the short novel, Heaven Painted as a Cop Car, a Ghost of a Chance short novel, plus six short stories, an ongoing serial novel, and other features. 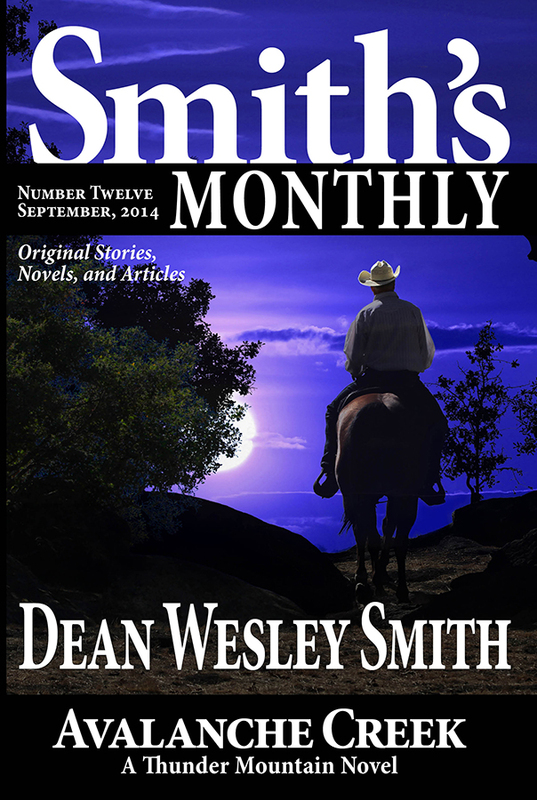 In this sixteenth volume the full and complete novel Lake Roosevelt: A Thunder Mountain series novel, plus five short stories, an ongoing serial novel, and many other features. 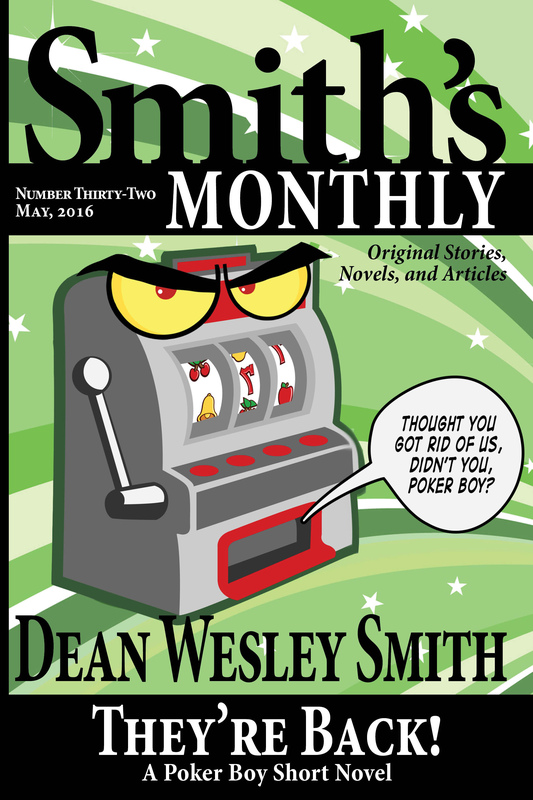 In this fifteenth volume the full and complete novel Cold Call, a Cold Poker Gang series mystery novel, plus four short stories, an ongoing serial novel, and many other features. 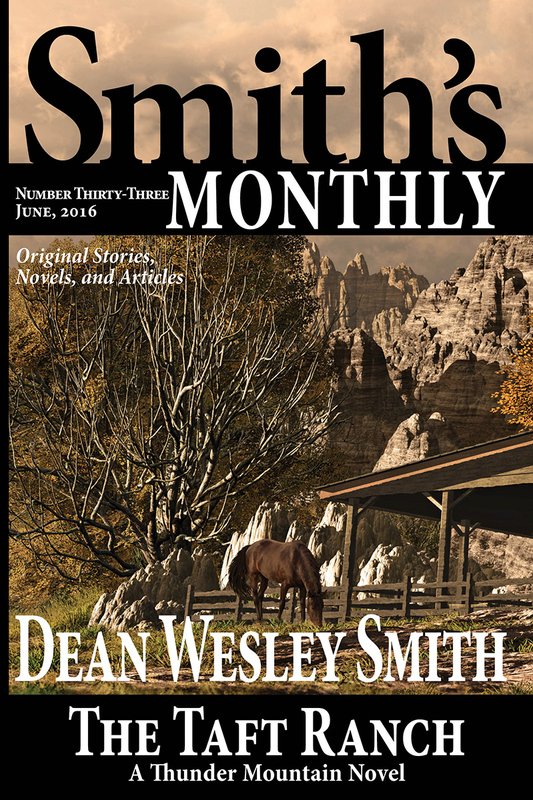 In this fourteenth volume the full and complete novel, The Edwards Mansion: A Thunder Mountain series novel, plus four short stories, an ongoing serial novel, and many other features. 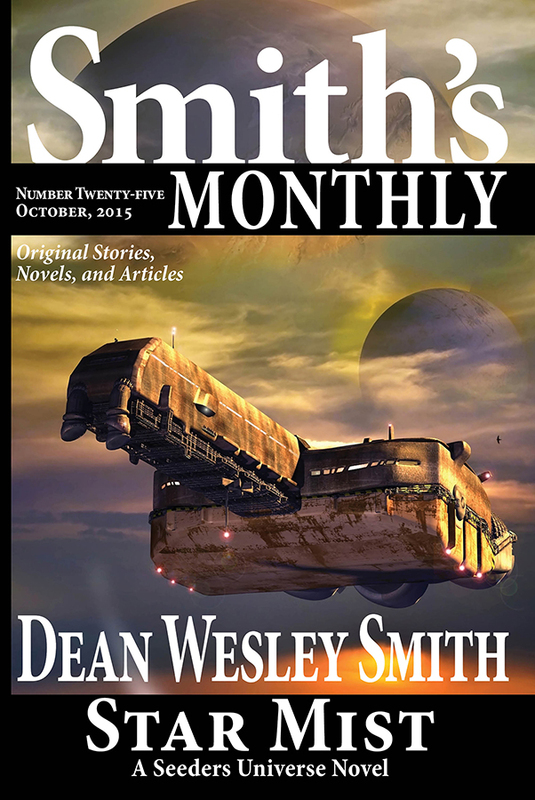 In this eleventh volume the full and complete novel, The High Edge: A Seeders Universe novel, plus five short stories, two ongoing serial novels, and many other features. 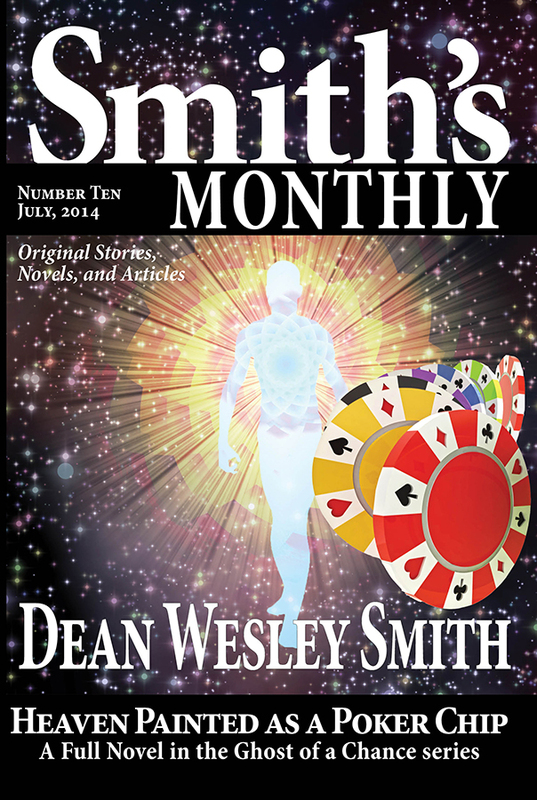 In this tenth volume the full and complete novel, Heaven Painted as a Poker Chip, plus five short stories, two ongoing serial novels, and many other features. 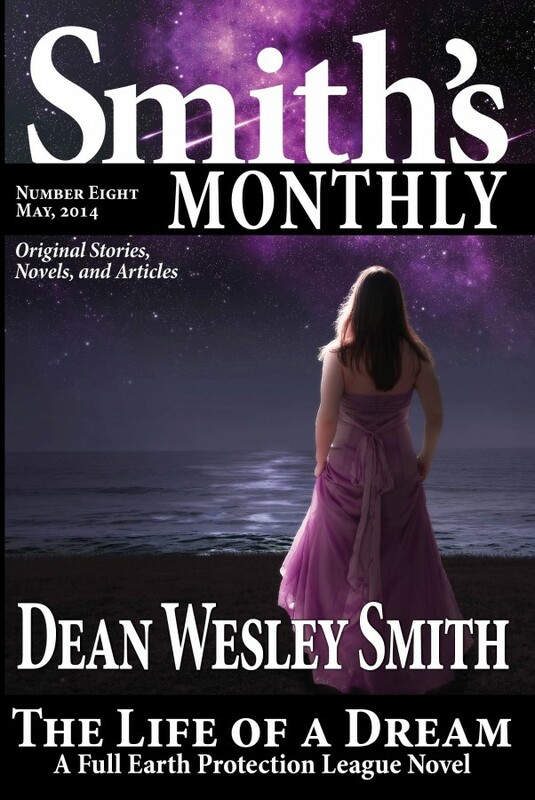 In this ninth volume the full and complete novel, Morning Song, A Seeders Universe novel, plus four short stories, two ongoing serial novels, and many other features. 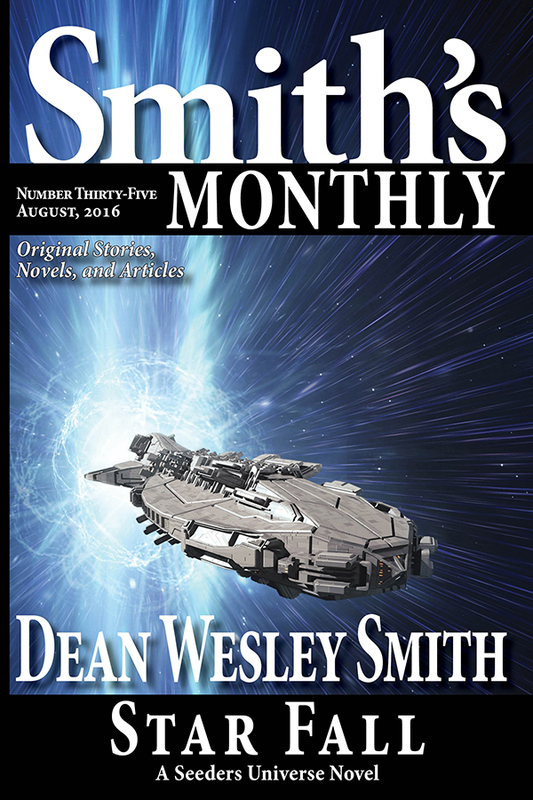 In this fourth volume the full and complete science fiction novel Monumental Summit: A Thunder Mountain Novel, plus four original short stories, two ongoing serial novels, and many other features. 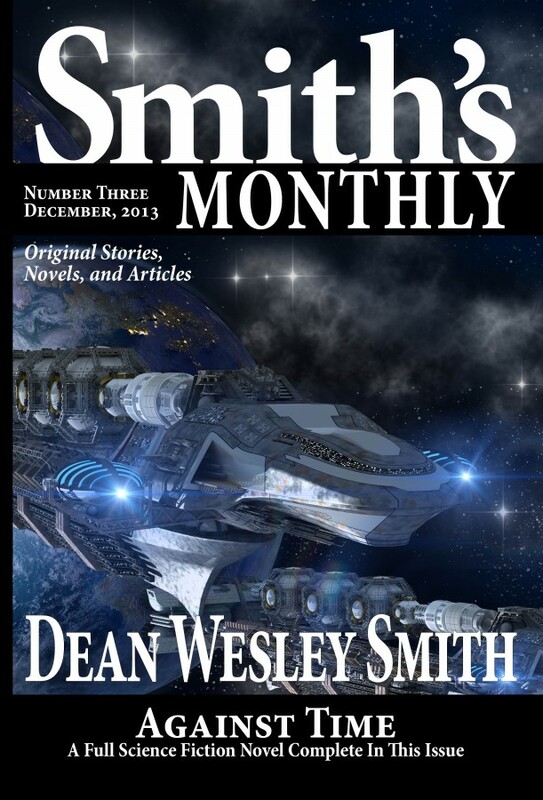 In this third volume, the full and complete science fiction novel Against Time, A Seeders Universe novel, plus four original short stories, two ongoing serial novels, and many other features. 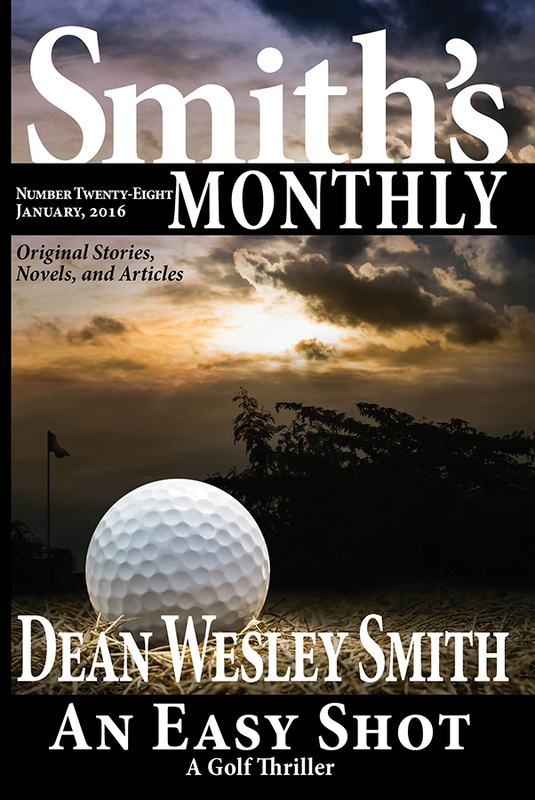 In this first volume, a full science fiction novel Dust and Kisses, four original short stories, the start of two original adventure serial stories, and a nonfiction article on Dean’s professional golf days. 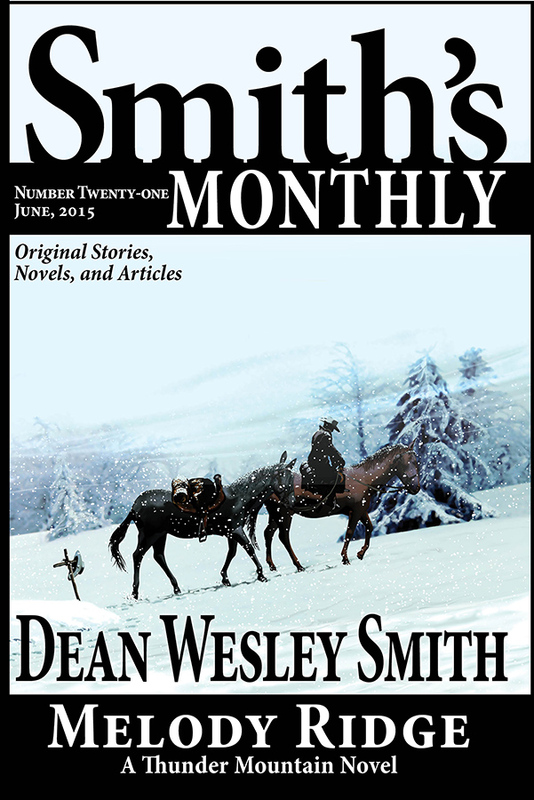 Plus more.